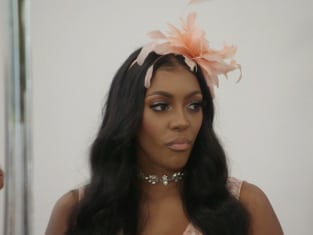 That was the big question on The Real Housewives of Atlanta Season 10 Episode 2 when NeNe revealed that Porsha had been talking about most of the group behind their backs. With NeNe out for blood, some of the other ladies tried to calm her down, but was it too late? Meanwhile, Cynthia made her way back to the dating scene, but did she find someone that really understood who she was?